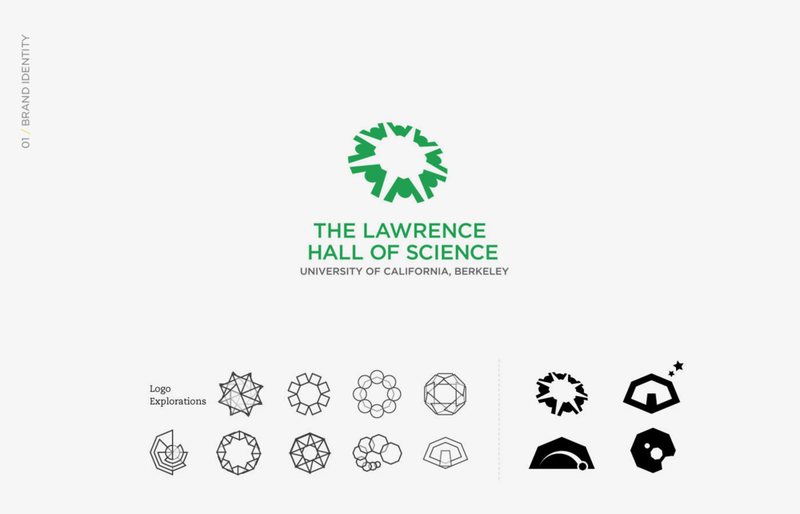 The Lawrence Hall of Science is a hands-on public science museum and curriculum development center as part of the University of California - Berkeley. The Hall provides professional development for over 20,000 teachers nationally, while creating curriculum for more than 25% of the nation's kids during their K-12 experience. The Hall has never had a comprehensive identity system, and with the university-wide budget cuts, needed to develop a way to reconnect with its members and supporters. The Hall had many ways of referring to themselves, inconsistent in color and logo usage and no ownable, unique and memorable visual that represents the current and future scope of our ambitions. 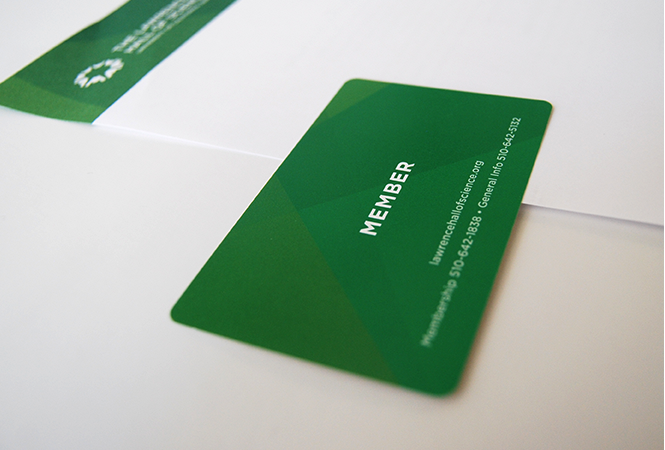 Building a comprehensive identity system was at the heart of reconnecting with its members and supporters. 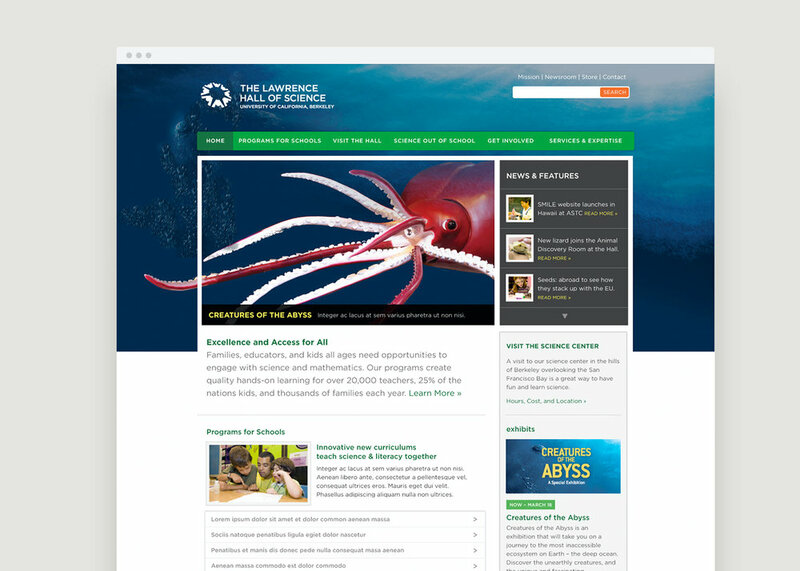 The new identity had to represent the public science center, professional development and curriculum areas. The new identity was developed to capture the great range of ideas, values, ideals, programs, people and activities that the Hall encompasses. The initial rollout consisted of the brand identity, new website, photography, signage and various membership and business collateral. The Hall held both special traveling exhibits along with creating its own unique experiences. 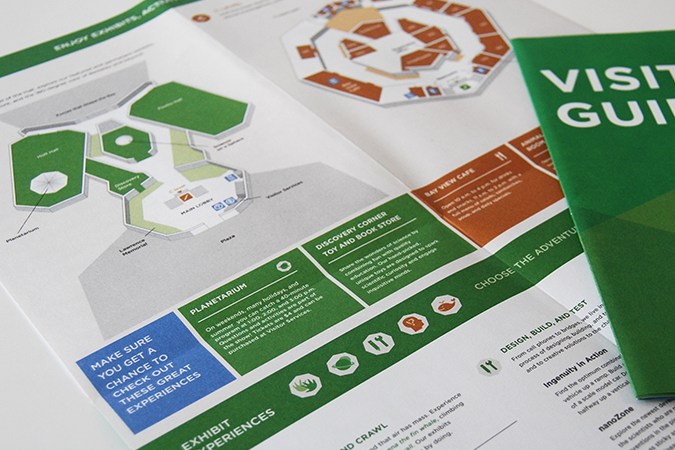 We were in charge of managing and designing all marketing material around each of these exhibits. Dinosaurs Unearthed was by far our most popular exhibit and we were tasks with creating a campaign that would represent the up close and personal interactions with the exhibit. We focused on capturing the interactive nature of the museum and its programs. It was important to capture people's interaction with hands-on science and built a style guide to make sure that each photo was warm, curious, and engaging. During the rebrand we launched over a dozen external sites including the main hall site, store, product sites and more. We built over 20 unique templates for over 100 pages all that fit seamlessly into the new identity.